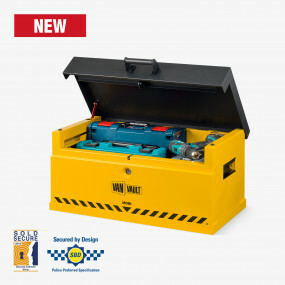 Don’t get your valuable tools stolen! 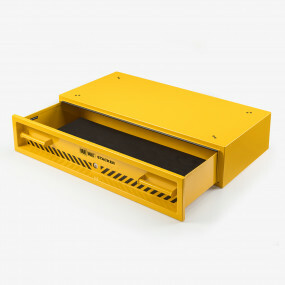 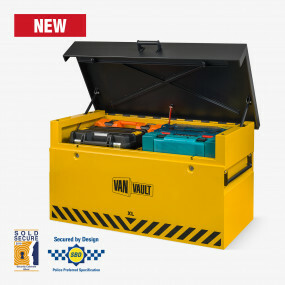 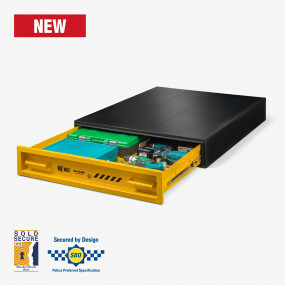 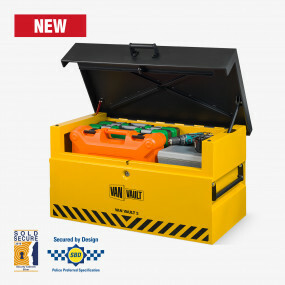 A Van Vault security box is the most popular choice for keeping your equipment safe in a commercial vehicle. 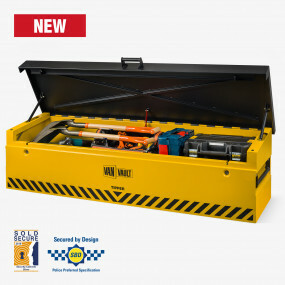 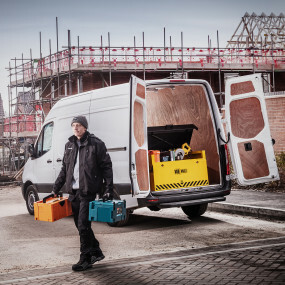 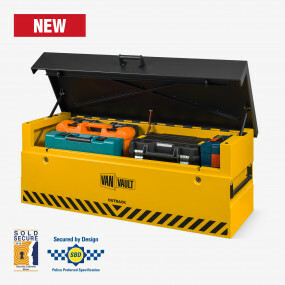 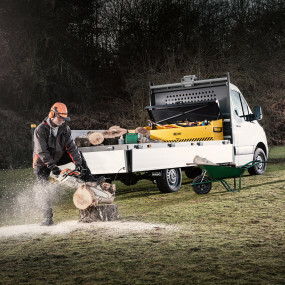 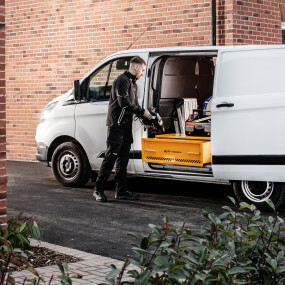 Our vehicle storage solutions are specifically designed to prevent the theft of your tools and equipment, with a range of steel containers to suit all vehicle types. 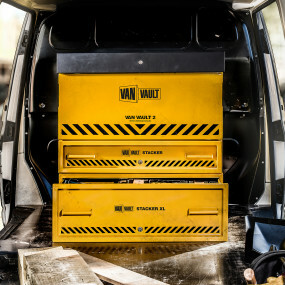 From ordinary cars and all size vans, to pickup trucks and tipper trucks, finding a Van Vault to fit your vehicle could not be any easier. 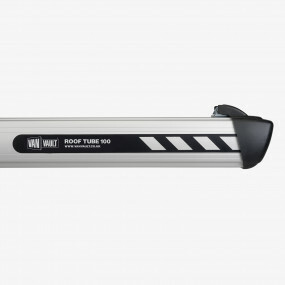 We also offer roof tubes. 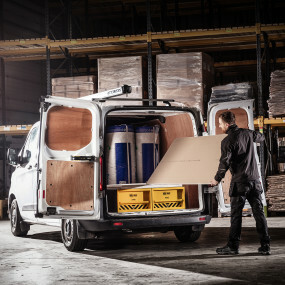 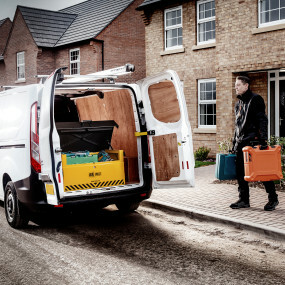 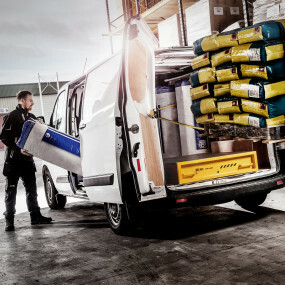 Van Vault roof tubes make light work of loading, transporting and storing copper tubing, waste and other pipes. 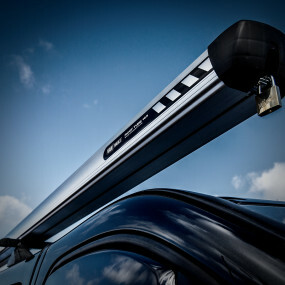 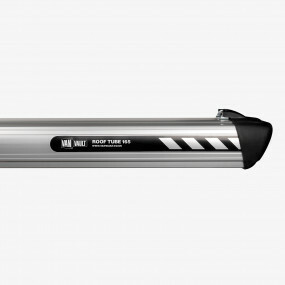 These roof tubes are easily fixable to small vans, large vans, SUVs and cars. 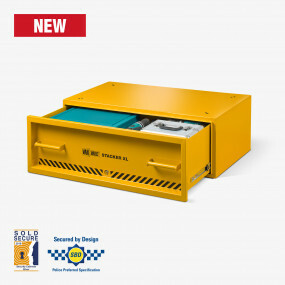 It comes complete with secure key-locking end caps with tamper-proof stainless steel fixing bolts to deter theft. 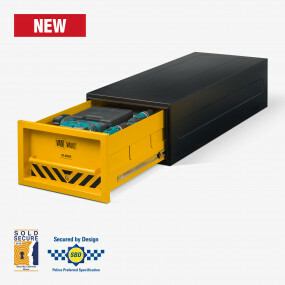 These injection moulded end caps are the ideal solution for preventing the risk of spillage during heavy braking. 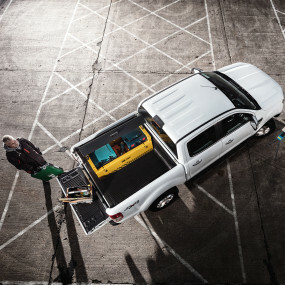 The tubes provide easy front and rear access. 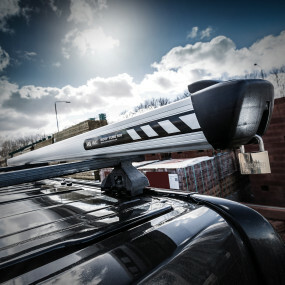 The sleek aerodynamic design minimises wind drag to optimise fuel efficiency and reduces wind noise.